View cart “pigbrusco” has been added to your cart. Verdelho is a grape that just loves the Hunter Valley. Its ancestral roots, however, lie in the Isle of Madeira where it was historically an important grape in the production of the Madeira wines. 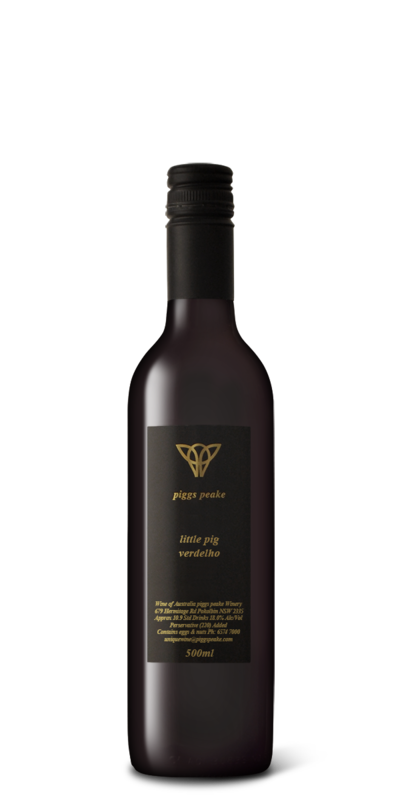 We have been making fortified Verdelhos at Piggs Peake since 2003 and Im a big fan of them. They are sweet, rich and warming styles. Just perfect for finishing an evening.